Which Strategy has Proven to be the Most Effective? Does banning guns work to eliminate people's violence. The UK experience is instructive. Now that Britain enforces a near-total ban on guns, the UK Telegraph reports that: "The United Kingdom is the violent crime capital of Europe and has one of the highest rates of violence in the world, worse even than America, according to the European Commission." So get rid any naïve belief in the power of gun bans. Stop believing in the capacity of any government to be 100% successful in enforcing each and every law and regulation. The more thoughtful, the skeptical, know the secret of success. They first examine the evidence, ascertain which policies have been proven to work in practice, and then advocate the most effective, the best. 1. 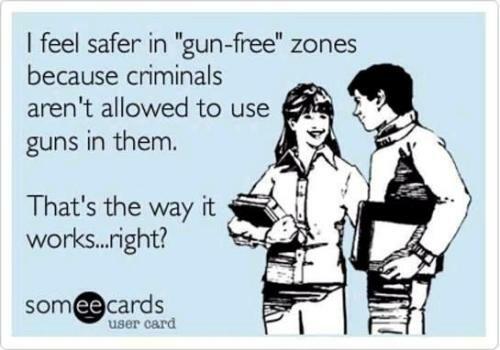 Does Banning Concealed Gun Carry Work? 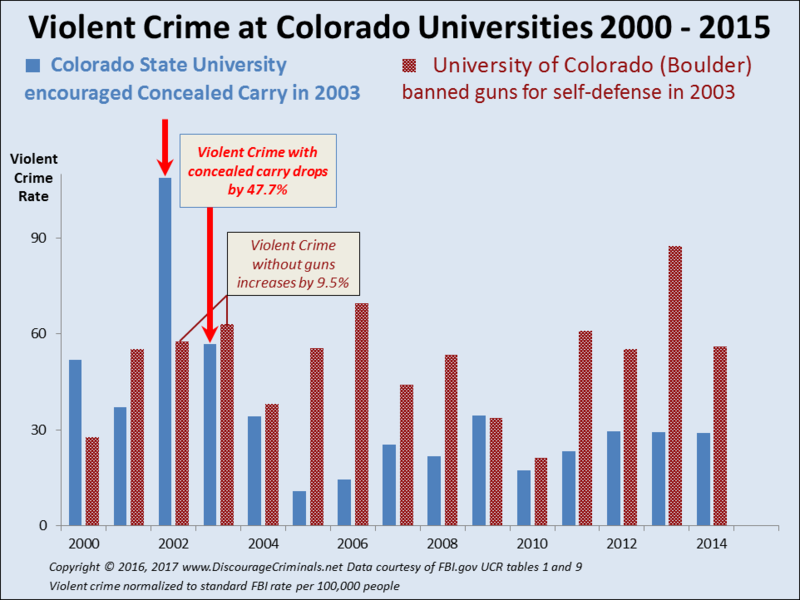 In the 2012 Batman Movie Shooting in Aurora, the shooter went to the only cinema which did not allow carrying concealed guns, passing several nearer which had not negated Colorado's law**. Cinemark Holdings has a strict "gun-free" policy at all of its 459 theaters, even for people with concealed carry permits. Is there any doubt that their ban on individuals protecting themselves dramatically increased the death toll? In the USA, clarity on the effect of todays far stricter gun controls today is valuable. Counting only incidents with at least two casualties, there were 18 such crimes in the 1980s. In the 1990s, there were more at 54. In the 2000s, there were yet more at 87. If you count only such crimes in which five or more victims were killed, there were six in the 1980s and 19 in the 2000s. 2. Are the increasingly draconian US Gun Laws working? Back in the mid 1960s, in most states, an adult could walk into a store and buy an AR-15 rifle, no questions asked. Today, firearms are the most heavily regulated consumer product in the United States. Nowadays, if you want to purchase an AR-15 or any other firearm, the store must first get permission for the sale from the FBI or its state counterpart. Permission is denied if the buyer is in one of nine categories of "prohibited persons," including felons, domestic-violence misdemeanants, and persons who have been adjudicated mentally ill or alcoholic. Since, half a century ago, "spree shooters" were rare, you're looking for clarity on what accounts for the continued increase in these shootings? 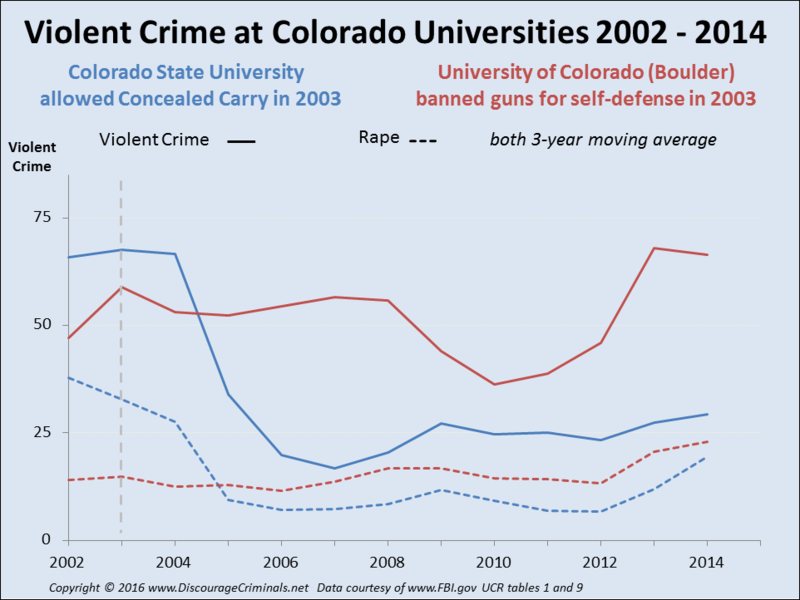 The data suggest that restrictions on your right to protect yourself do not work. Perhaps, counter-intuitively, could the increasingly stringent gun controls, which disarm innocent victims while leaving criminals with illegal access to guns, have any bearing on the cause? 3. Do Colorado's policies work? At the New Life Church, Colorado in 2007, [original link now removed - http://blutube.policeone.com/police-training-videos/935831023001-jeanne-assam-and-the-new-life-church-shooting] a spree shooter opened fire as Sunday services were wrapping up. Two church members were shot to death and three others injured. The church volunteer security guard, a former police officer, shoots the killer, who then kills himself. It could have been a much worse tragedy, but for the concealed carry weapons allowed by Colorado law to qualified responsible individuals. The gun carried by Jeanne Assam, their heroic church member, changed their life. 4. Does Harrold School District have the Solution? At Sandy Hook school, the teachers and administrators were prevented from protecting themselves by government law. Would the massacre have killed so many if the school had followed the 2009 example of Harrold, Texas, where responsible teachers and staff members carry concealed weapons? Nothing is 100 percent, says Thweatt, but hoping that (a tragedy) won’t happen makes for a terrible plan. In Harrold, the school district understands your right to protect yourself, they've had no shootings, and Thweatt doesn't expect any. Protect you and your neighbors' vulnerable family, children and property with a Universal Gun Ownership Law. Find out how with this dynamic Special Report: The Right Response. Available for a limited period at a special introductory price. Get it today - right now - only $4.97! - John F. Kennedy, 1917-1963, assassinated 35th President of the United States. The United States House Select Committee on Assassinations concluded that Kennedy was probably assassinated as the result of a conspiracy.